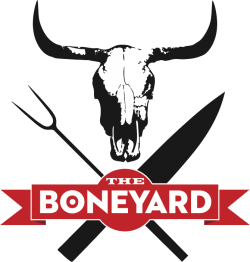 Short Business Description: Inspired by SF Bay Area’s best backyard barbecues and the urge to feast together so come celebrate at The Boneyard! “We’re a family-run BBQ catering company. We take great pride in serving weddings, parties, and corporate events throughout the San Francisco Bay Area, including Napa and Sonoma. Whether you’re planning for a food truck wedding, need private event catering, corporate lunches, or just want some mouth watering BBQ at your party — we’d be delighted to serve you.